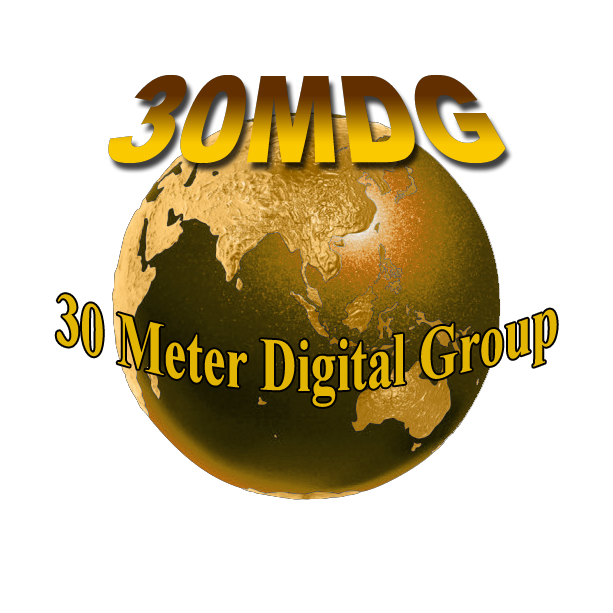 UN Amateur Radio News - Welcome!!! 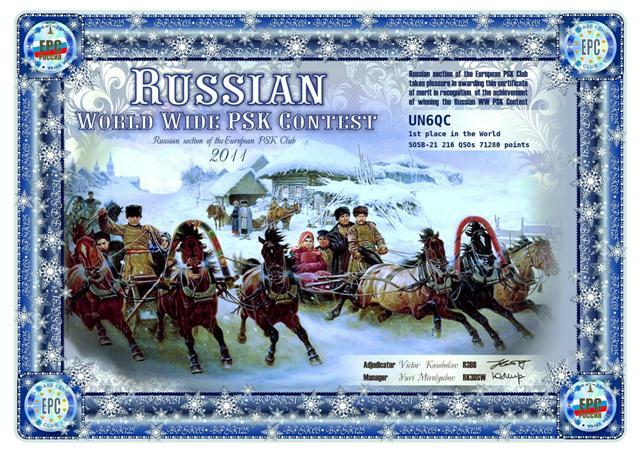 UN DX Contest and First UN Field Day! 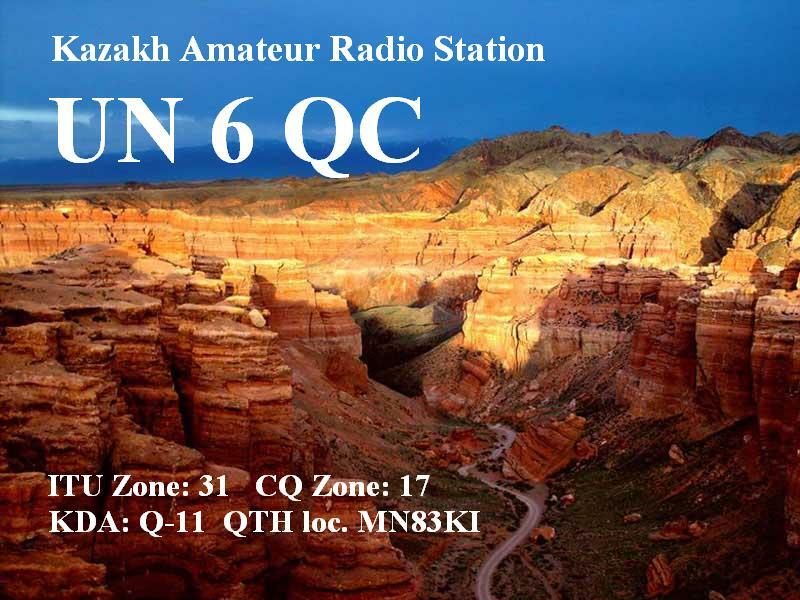 New program of Kazakh radio amateurs. and "The Columbus of the Cosmos” Award. I would like to welcome you on my site. Thise Website has started to work from May, 14th, 2010. Here you will find information that may be useful to you. 6. 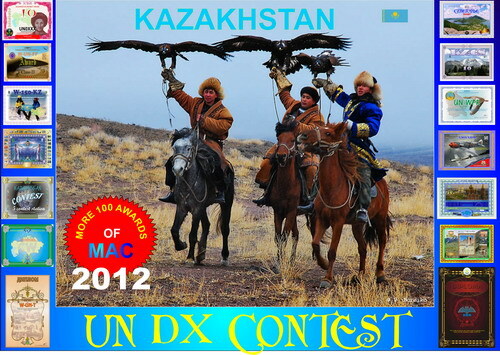 HAM competitions organized in Kazakhstan. Here you not find information about politics. how I can make the site more interesting for you. Please, highlight and copy code below and paste it into your web page.